Leonhardite: Mineral information, data and localities. Named by Johann Reinhard Blum in 1843 in honor of Karl Caesar von Leonhard [September 12, 1779, Rumpenheim bei Hanau, Germany - January 23, 1862, Heidelberg, Germany]. Von Leonard was variously a tax assessor and administrator of the Grand Duchy of Frankfurt. 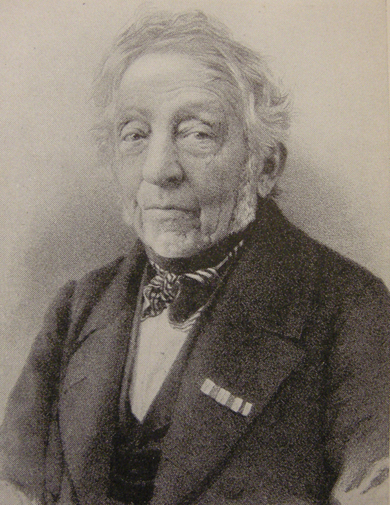 Eventually, he became Professor of mineralogy at the University of Heidelberg. One of von Leonhard's discourses involved the first concept of loess, its occurrence, and properties. 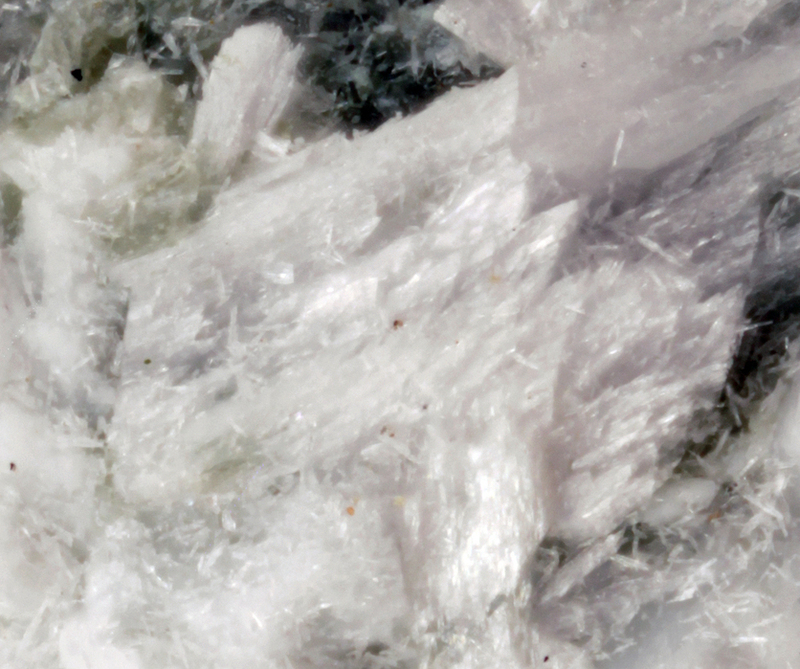 A name for partially dehydrated, opaque laumontite. Coombs, D.S. (1952) Cell size, optical properties and chemical composition of laumontite and leonhardite. American Mineralogist: 37: 812-830. Stolz, J. and Armbruster, T. (1997) X-ray single-crystal structure refinement of a Na, K-rich laumontite, originally designated "primary leonardite". 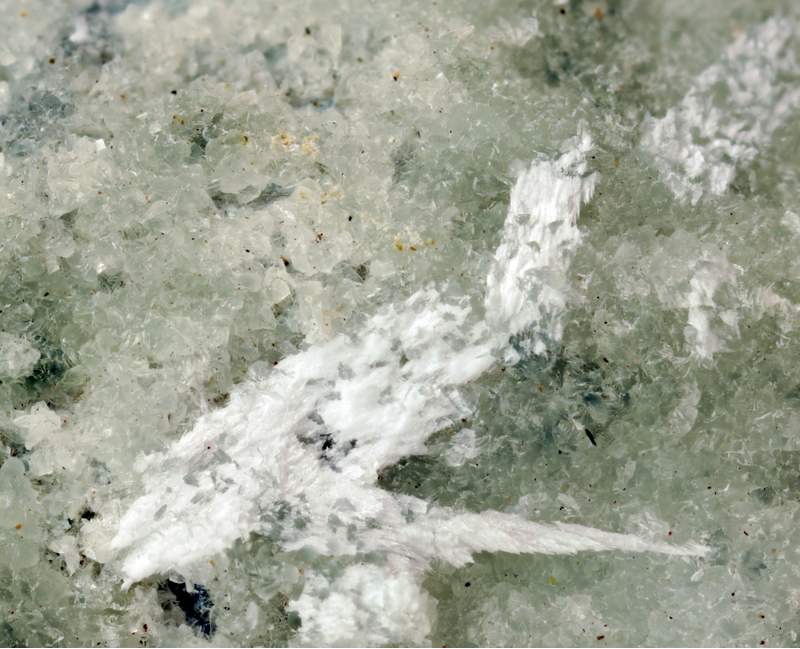 Neues Jahrbuch für Mineralogie, Monatshefte, 1997: 131-144. For further references, see laumontite.